The Jamala Rogers Young Visionary Award is open to all young people regardless of race, ethnicity, religion, gender or sexual orientation. 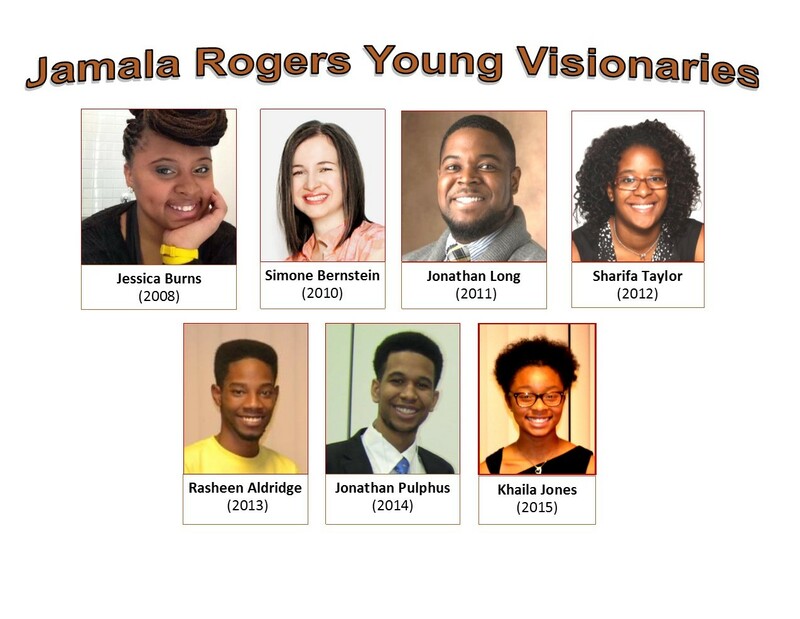 The Jamala Rogers Young Visionary Award serves to recognize and support young people who work for or want to work for racial justice, equality and human rights. Applicants must be between the ages of 17-26 years old and reside in the St. Louis metropolitan area (this includes the bi-state region). 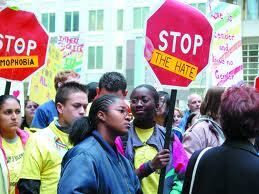 They are responding to society’s social, political and economic issues. 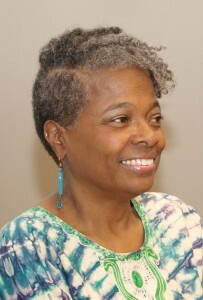 The award is named after Jamala Rogers, a long-time respected community leader, who became active in social justice movements as a teen. She has inspired thousands of young people to use their time, talents and skills to transform their lives and their communities in meaningful ways. Applicants must complete application which is available online or downloadable. You can also submit a video of yourself answering the application questions. A letter is required from at least one adult associated with the program or project who can confirm its impact or a letter of recommendation if you choose a leadership training or conference focusing of racial/social justice. The application package can also include photos, news clippings, etc. that document the project.